IQ 577 ™ Laser System – True yellow laser for retinal disorders. 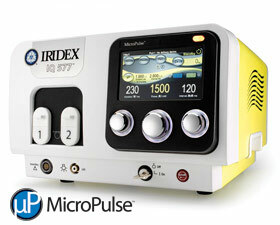 NEW - MicroPulse™ Laser Therapy for Fovea-Friendly™* laser grids and tissue-sparing* combo therapies. Afta Service and Supply Co.,Ltd.